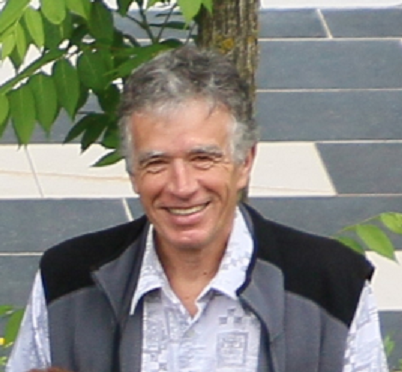 It is with profound sadness that we must announce to you the passing of our colleague, Dr. Richard Biancale, geodesist, recently retired from the CNES in September 2018, and most recently working at the GFZ (Oberpfaffenhofen) with Dr. Frank Flechtner on GRACE Follow-On. We were informed of his death on Monday February 4, 2019 from a heart attack while skiing in the Alps (see the obituary notice in dorismail 1166). DPOD2014 v3.0 is available at the IGN and CDDIS data centers (dorismail 1147). Learn more about DPOD. Temporary unavailability of DORIS data at CDDIS due to interruption of uploads (see dorismail 1144). May 14, 2018. Abstract Submission. May 25, 2018. End of Early Registration (350 Euros; registration is 450 Euros after this date). DPOD2014 v2.0 is available at the IGN and CDDIS data centers (dorismail 1084). Learn more about DPOD. The IDS workshop 2018 will take place in Ponta Delgada, São Miguel Island, Azores Archipelago (Portugal) by the end of September 2018. Jason-2 data: No orbit file and no DORI2.2 data are available on IDS data Centers during the period of orbit change i.e. between October 2 and October 12, 2016, but the RINEX-DORIS are available (dorismail 1046). Sentinel-3a data: A 24µs time bias was detected in Sentinel-3a RINEX-DORIS files; corrected data will be recreated and made available on IDS Data Centers (dorismail 1046). The next IDS AWG will be held on May 26-27, 2016. Ernst Schrama will be pleased to host the meeting at the TU Delft, Faculty of Aerospace Engineering (The Netherlands). The IDS Terms of Reference were updated to include the definition of Associate Analysis Center, clarifications of the definition of Analysis Center, amendments to the definition of IDS Associates (see dorismail 984) . The Central Bureau would like to hear from its users about the services and ask them to give their feedback by filling the survey on the web site (see dorismail 952). Link to the form: http://ids-doris.org/ids-survey.html. Response appreciated before 29 January 2015.